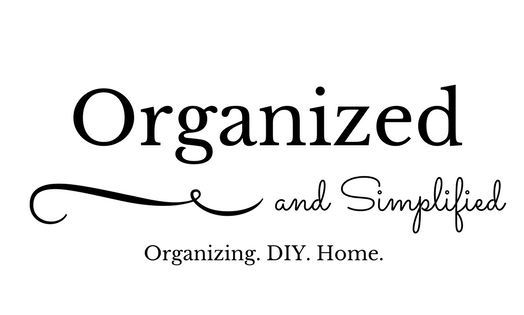 Who Cares About Being Organized…and why you should. Some people just seem to be organized by nature, but for others, it’s a learned behavior. There are lots of benefits to organization, and some of them are benefits you may have never thought of. Did you know the average American spends 2.5 Days each year looking for lost items? ( according to the Lost & Found Survey by Pixie)Like most people, I am often in a hurry and don’t really have a lot of extra time to spend looking for things. It makes the most sense to me to have a place for everything and to put everything in its place, so you aren’t searching for it later. When we’re disorganized, it can make us cranky and irritable, and we may take our stresses out on one another. Being organized makes us more relaxed and able to enjoy one another more. When your home is cluttered, it doesn’t feel clean, no matter how clean it may be. But a clutter-free, picked up and put away Home looks and feels cleaner. Being organized has plenty of benefits: it saves time, keeps you healthy, lessens your stress, and improves your family relationships. Start organizing one room at a time and you’ll notice a huge difference. It really is life changing.